The iPhone 6 / 5S is one of the most discussed phones at the moment although it will not see a release for a few months yet. 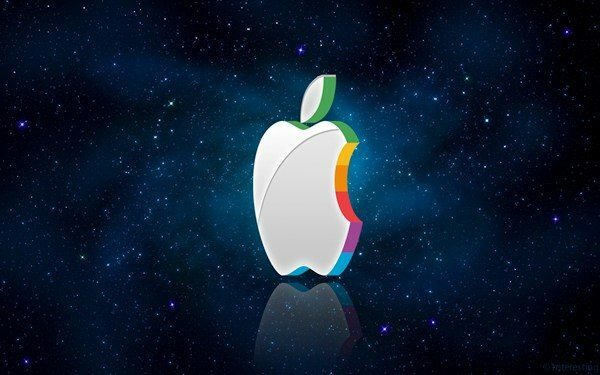 The exact time of the next launch is not known but many have hoped to see it debut at Apple’s WWDC in June. However the latest news suggests it’s not plausible that the iPhone 6 or iPhone 5S will debut before September at the earliest and we also have a video to show you on that. We still don’t actually know the title of the next iPhone and many consumers imagine it will be the iPhone 6 while the consensus of opinion in the tech world is that it is more likely to be the iPhone 5S. Rumors have used both names so for now to avoid confusion we’ll refer to it simply as the iPhone 6/5S or the next iPhone. Although there has been a lot of speculation about an introduction of the next iPhone at WWDC that begins on June 10, we’ve always been more inclined to think a fall release is more likely, around a year from the launch of the iPhone 5. Now the latest news from well-respected Jefferies analyst Peter Misek states September as the likely month that it will debut. Misek was speaking yesterday on Bloomberg TV and when asked about the possibility of the next iPhone in June he dispelled the idea. Misek spoke of how the phone would need a production time of between 60 and 90 days and stated that production had not yet begun. If production started next month that means the very earliest the next iPhone would release would be at the end of August or beginning of September. However Misek feels that based on news from more than 400 suppliers, production of the iPhone 6/5S is not likely to begin until the end of June or early July meaning it’s more plausible to think that the phone won’t appear until September or later. The analyst also added to the current speculation on what the next iPhone will have to offer and believes it will look very like the current iPhone 5 and despite talk of an iPhone with a larger display Misek also feels that this time around it will still have a 4-inch display. He also talked of a high possibility of the next iPhone coming in an array of colors and that it would have an improved processor and also a 12-megapixel rear camera. Interestingly Misek added that there was a “good chance” that the phone would have a fingerprint sensor and this was something we discussed in our recent article. You can see a video of Bloomberg’s interview with Misek below this story where he also mentions a budget iPhone and as well as this says that he doesn’t feel there will be an iPhone with a larger screen until 2014. Of course none of this is official but if Misek is correct then it certainly looks as though the iPhone 6/5S won’t be arriving until later in the year and that we can dismiss any idea of a summer release. We’ll be sure to continue bringing you the latest news on the iPhone 6/5S and while we wait for more we’d really welcome your comments. Are you eagerly awaiting the next iPhone? If it stuck with the current 4-inch display size are you quite happy with that or would you like to see a larger screen? Tell us what you think.